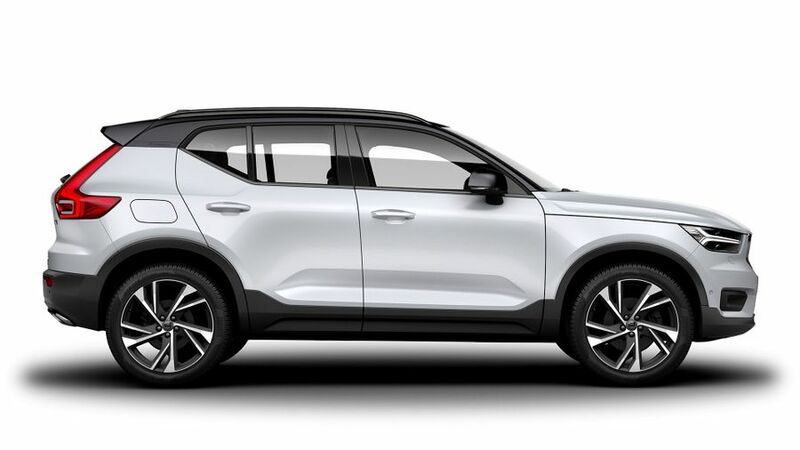 The new Volvo XC40 has been revealed and is available to order in the UK, costing from £27,905. 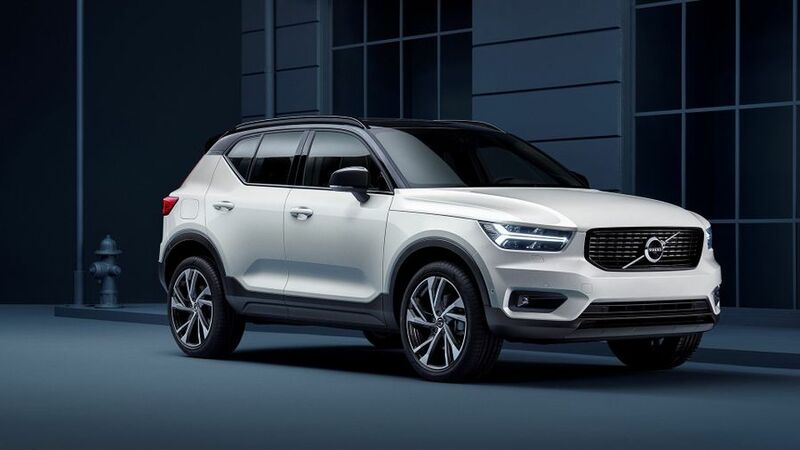 The completely new model is Volvo’s first compact SUV, and will rival the likes of the BMW X1, Audi Q3 and Mercedes GLA. At launch, the XC40 will be available with a choice of three petrol (T3, T4 and T5) and two diesel engines (D3 and D4) – all 2.0-litre, four-cylinder units – with power ranging from 152ps to 253ps. The T3 will be front-wheel drive only, with the D3 in a choice of front- or all-wheel-drive form. And the T4, T5 and D4 come with all-wheel drive and an automatic gearbox. Other powertrains will be offered later down the line, likely including hybrids. The entry level Momentum trim comes with an optional contrast-coloured white roof and door mirrors, and white and black alloys. 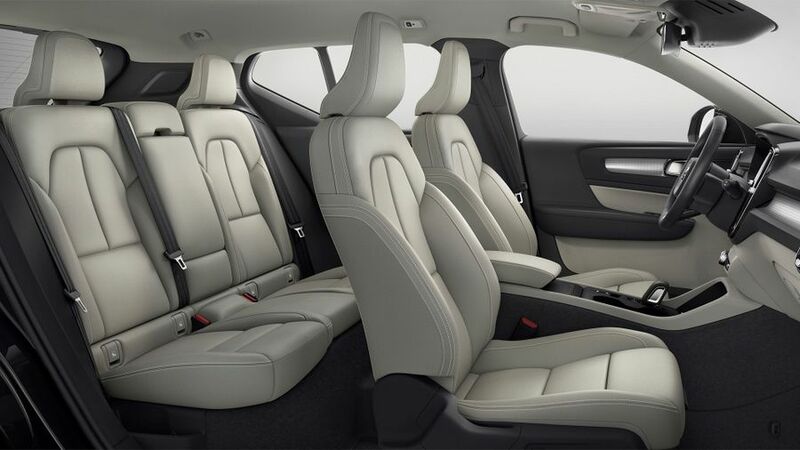 Inside it’s got textile and vinyl upholstery, with a 9.0-inch touch-screen that also works with voice control. The infotainment system comes with sat-nav, real-time traffic information, lifetime map updates, and three USB sockets. And you can access web apps too. Other standard features on Momentum trim include LED headlights, dual-zone climate control, a 12.3-inch changeable driver’s information display, and rear parking sensors. Momentum trim comes with 18-inch alloy wheels as standard, with up to 21-inches as an option. If you’re stepping up to the sporty R-Design versions, you’ll get a gloss black front grille and front and rear lower bumper sections, as well as a black roof and door mirrors, and dual integrated exhaust pipes. On top of that there’s uprated sports suspension, and 18-inch matt black alloy wheels. The interior is upgraded to leather/nubuck upholstery, cushion extensions, a leather steering wheel and gear knob, and aluminium dashboard inlays. Each trim level is also available in a ‘Pro’ form, which adds more tech and driver assistance systems, and there’s an optional Xenium package too, which adds a sunroof, 360-degree parking camera, and Park Assist Pilot. Standard across the range is an On Call smartphone app and emergency assistance package. You can lock or unlock your doors remotely, or start your engine to pre-heat or cool the cabin on automatic versions. And the system can automatically alert emergency services if you’re involved in an accident. And Volvos are always pretty hot on their safety equipment, so the XC40 comes with City Safety, Volvo’s version of autonomous emergency braking that can also detect pedestrians, cyclists and large animals, and Oncoming Lane Mitigation – which warns you if you move out of your lane into the path of an oncoming vehicle, and moves you back to your lane, as standard. Pilot Assist – Volvo’s semi-autonomous drive feature – is available as an optional extra. It assists with steering up to 80mph, and takes care of acceleration and braking. Other options include wireless charging, smartphone integration with Apple CarPlay and Android Auto, and an upgraded Harman Kardon sound system with 13 speakers. 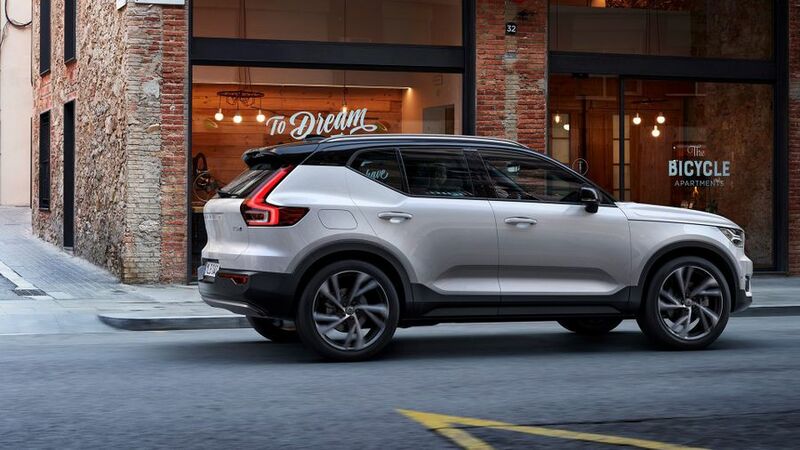 The lowest on-the-road price of £27,905 will get you the T3 model in Momentum trim with a manual gearbox, up to £40,355 for the T5 First Edition XC40 with an automatic gearbox. The First Edition models are based on the R-Design Pro version, but with even more equipment. Production of the Volvo XC40 will begin in November, with first UK deliveries in 2018.